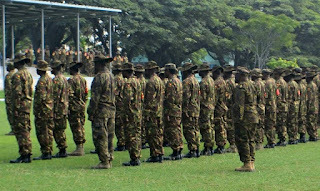 PNGDF troops on standby as chaos struck Mendi town in Southern Highlands Province following the outcome of an election petition case today. 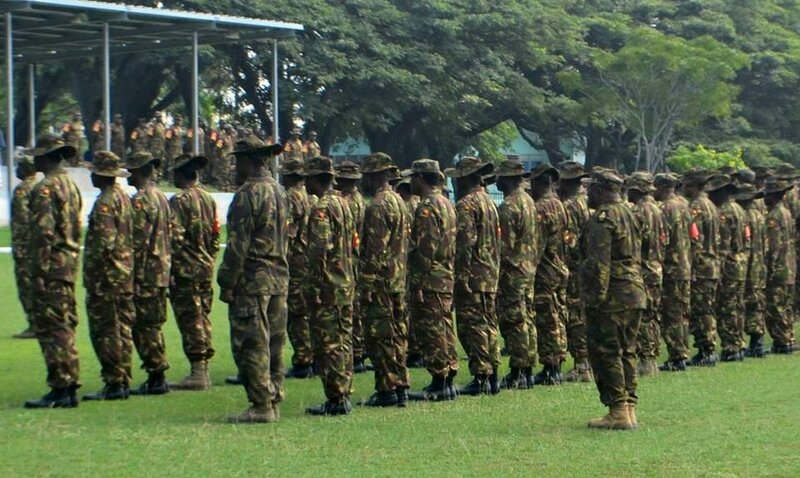 According to the Army’s Chief of Staffs, Captain (Navy) Philip Polewara, troops from Port Moresby have been called to stand ready for deployment to Mendi to assist police and other soldiers on ground to curb the violence. “We have troops up in the highlands region, but we are spread out over a wide area covering project sites and some doing infrastructure work, so we are unable to move all troops there to Mendi,” he said. Captain Polewara said once the order is given, the troops will move, most likely tomorrow when a state of emergency is officially declared for Mendi. Chaos broke out in Mendi today where several buildings including, court houses, education office, health office and an Air Niugini Dash 8 aircraft were torched in when disgruntled supporters of election petitioner Joseph Kobol heard about the dismissal of the election petition by the National Court.